Say it with flowers! These fun and whimsical Mary Janes are sure to be her new favorites. Comfortably designed with a soft-sole as the next best thing to bare feet. 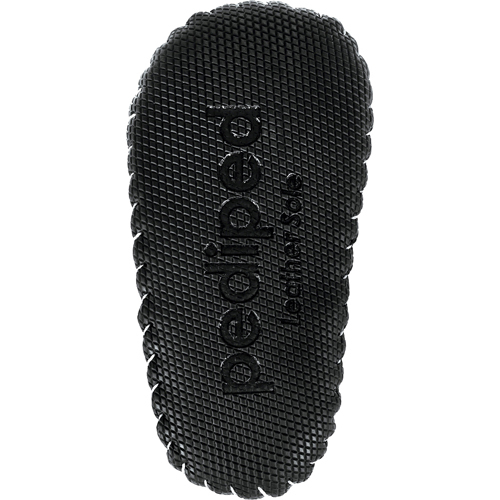 • Approved by the American Podiatric Medical Association for promoting healthy foot development. Qualifies for 190 Rewards Points!